To keep up with consumer demands, more retailers are turning to suppliers, vendors and third-party logistics providers to help them with fulfilling e-commerce orders by automating drop ship edi. With e-commerce document automation, retailers and their trading partners can make more sales and improve consumer engagement by being able to update the order process in real time – it’s a win-win! Read on to learn more about drop shipping. Unlock more trading partner relationships, profitably ship single parcels and exceed consumer expectations with a drop shipping program. Drop shipping is an inventory and supply chain management method in which the retailer offers a product for sale but does not keep goods in stock. Instead, the order information is sent to the third party for fulfillment and shipment directly to the customer. Who can benefit from drop shipping? 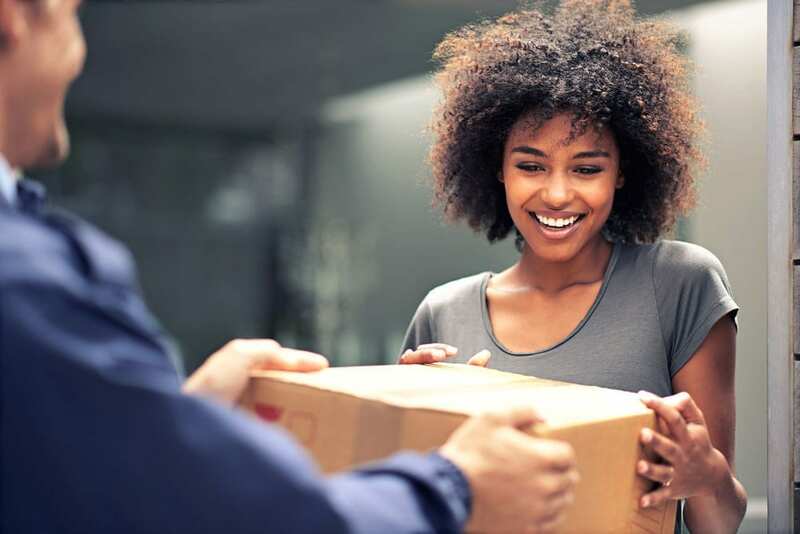 Vendors, suppliers, distributors, logistics providers, retailers and e-commerce stores… Everyone in the supply chain benefits from successful drop shipping programs because it opens up possibilities for more sales and revenue. Retail & E-Commerce I buy from vendors and sell to consumers. Suppliers, Vendors & Distributors I buy goods that I sell to retailers. 3PL and Logistics I provide 3PL or 4PL services to companies. SPS Commerce is your key to e-commerce document automation. We can help you automate your drop shipping communications and trading partner connections for less hassle, faster speed, greater accuracy and happier customers. Break down the silos between your systems, eliminate manual keystrokes and streamline your drop shipping program with automation. SPS products connect to your ERP, WMS, CRM, accounting software and other systems to optimize order management, gain inventory visibility, improve drop shipping fulfillment methods and more. The secret to our success is investing in yours. SPS Commerce has been pioneering retail automation since 2001 –– everything from EDI to full-scale retail change management. In that time there's one thing we've learned: Innovative technology alone isn't enough to thrive in today's market. That's why we provide a full-service continuum of services to all of our customers. When you partner with SPS, you're not just getting best-in-class technology, you're also getting a team of retail supply chain experts who are there to help plan, execute and manage it all for you.